Back-to-School is in full effect, and it often comes as a relief for us parents, we love our children but having them at the house all summer does come at the cost of how much our routine changes to accommodate our little prince and princesses. Personally I always a bit apprehensive about the first few weeks of school as with the new school year, new teachers and new class mates do bring a certain level of anxiety to all kids and we always hope that one of the new kids will not be the one who picks on our children but the truth is to better understand Bullying, as parents wee need to acknowledge that whether your child is directly or indirectly involved in Bullying, the potential risks and consequences are too great to ignore! Bullying is not the school heated rite of passage some might perceive it to be. It is a real, impactful, concerning trend that parents, teachers, and communities need to address. In terms of bullying, each of the roles [bully, victim, bystander] carries strong potential for impactful, harmful consequences. Not even the child demonstrating the bullying behavior is immune to the dangers, and in fact, he or she might have even more challenges finding the help he or she needs. Knowledge might be power – but knowledge can also be overwhelming and stressful – especially for parents trying to do the right thing for their children. Bullying is a real and present risk for children across many different platforms. They face the dangers of verbal, physical, social and emotional bullying, as well as cyberbullying. They can also be the bully, the victim, or the bystander – and none of these roles are immune to negative and long-lasting effects. No matter which type of bullying your child might be experiencing, the outward signs can range from mild and almost imperceptible to significant and severe. The key thing to remember is that some of the most devastating effects are internal and might not be as obvious. Poor physical health or complaints of headaches, stomachaches, fatigue, etc. How to tell if my child is the Bully? It can be very hard to wrap your brain around the idea that your child might be the offender – the one using bullying behaviors – but it is extremely important to look for the following warning signs. Here again, knowledge is power, and if your child is the one wearing the bullying shoes, it is time to help them acknowledge their negative behaviors, get to the root of the real issues, and learn to make positive decisions and amends to the victims. Many of the above signals and signs could indicate that your child is acting as the bully, but there are a few other additional warning signs which every parent should learn. The bystander to bullying might be someone who lacks the confidence and courage to speak up, or someone who even “eggs on” the bully. Either way, the bystander who does nothing about the situation often suffers and contributes to suffering. A child who is a bystander to bullying will often display some of the same warning signs as both the victim and the bully, depending upon the specific type of involvement in the situation. The most important thing to remember is that the bystander is affected by the situation – and has the power to influence the situation. Seek resources. Some children might require medical services such as counseling. 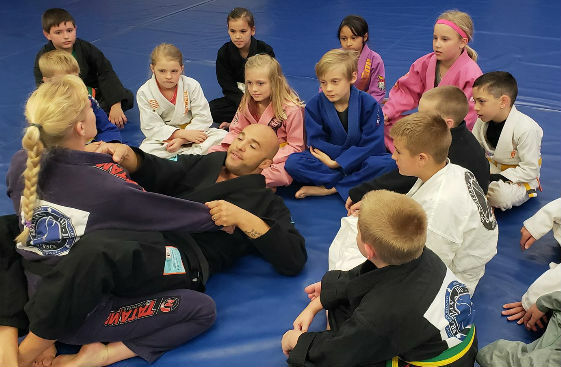 Resources such as martial arts programs aim to teach children about the internal measures they can develop to combat negativity from bullies and to rebuild self-esteem, confidence, and strength – of mind, body, and soul. 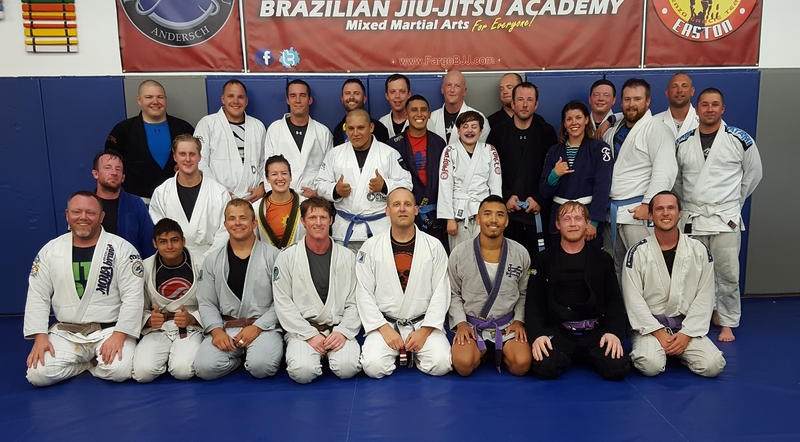 Remember, too, that at RABJJ Academies we are dedicated to using Jiu-Jitsu to help all members of our communities – including children – to reach their fullest potential and make real, positive changes in their lives. 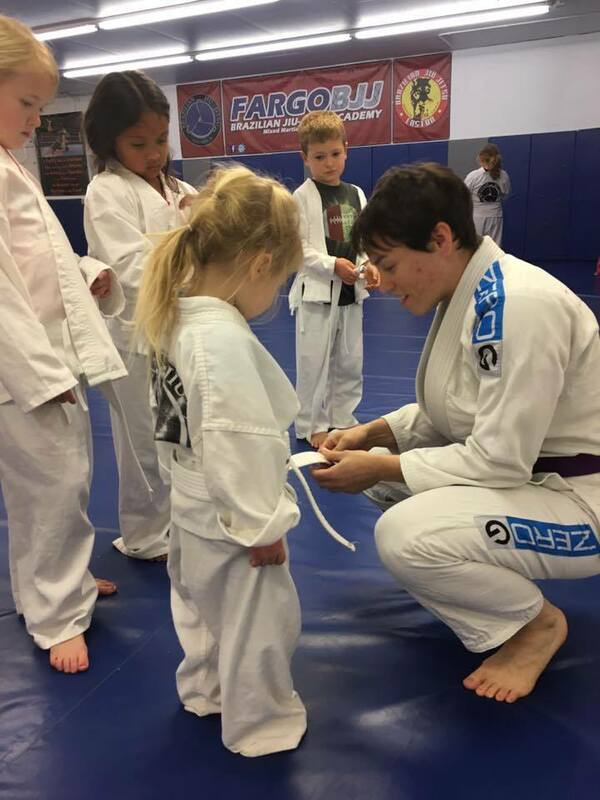 Some people might think that martial arts are pursued because kids need to learn how to physically defend themselves against physical bullying. While there are benefits from learning self-defense for anyone, the value of martial arts goes far beyond this surface benefit. If these are the kinds of skills and opportunities you believe can help your child – in combating bullying and in life – we agree. We take seriously our role in helping to develop strong, healthy, positive, service-oriented members of communities – and it all starts with the kids. How to use the Self Check-In Kiosk at the front desk.